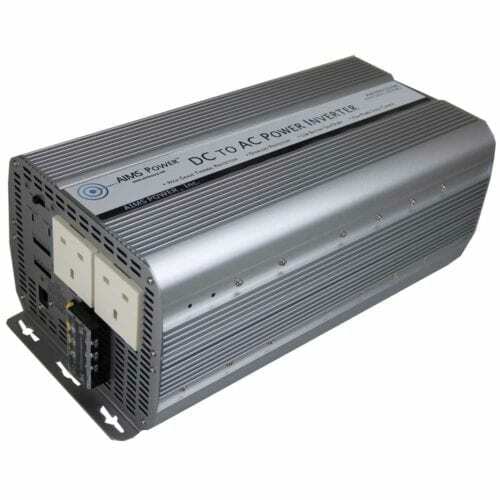 The need for AC power goes far beyond the U.S. and Canada – but the power systems on many other continents will make a North American inverter as functional as a brick. 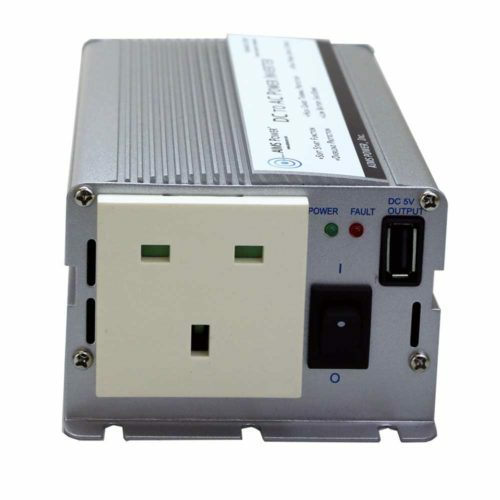 International power inverters are a simple solution that helps you stay powered up personally and professionally while you’re across the pond. 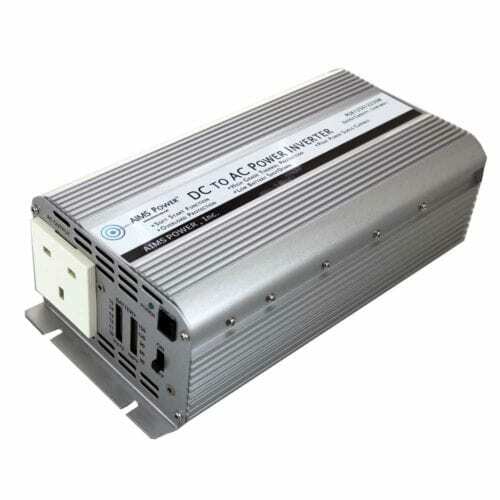 These inverters are designed to work with European, African and Australian power systems, converting DC to AC with power plugs that match local electronics. 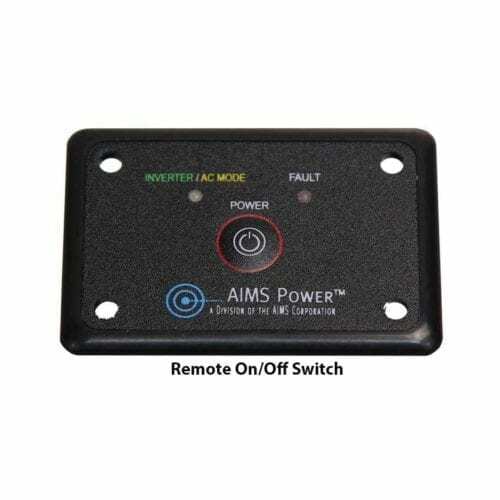 Whether you’re a permanent resident in these lands or are traveling for business or pleasure, you’ll be able to stay connected when a direct current power source is the only option. 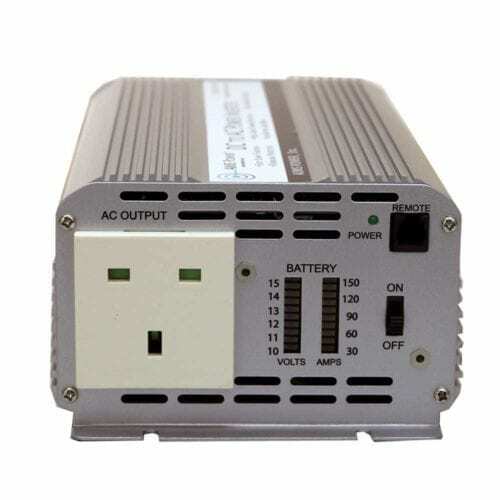 The Inverter Store has a large assortment of international inverters that provide the stable, reliable power you’re used to. 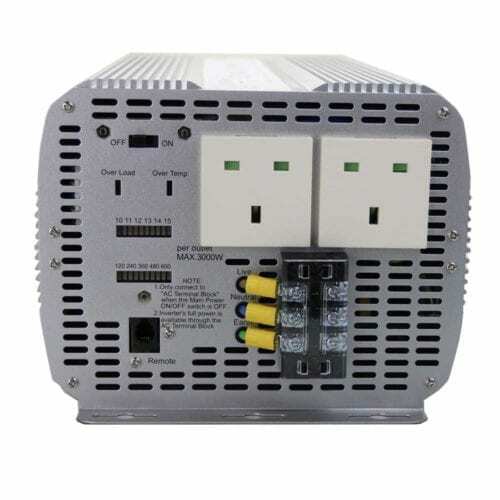 Just like with our U.S. inverters, these circuitry boxes come in a variety of inputs and outputs. 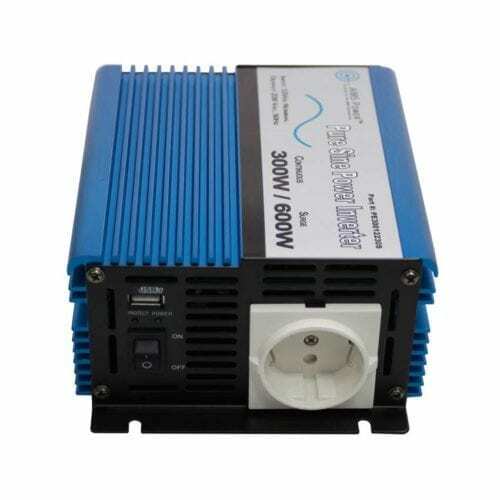 We stock European and UK plug style inverters that also work in Africa. 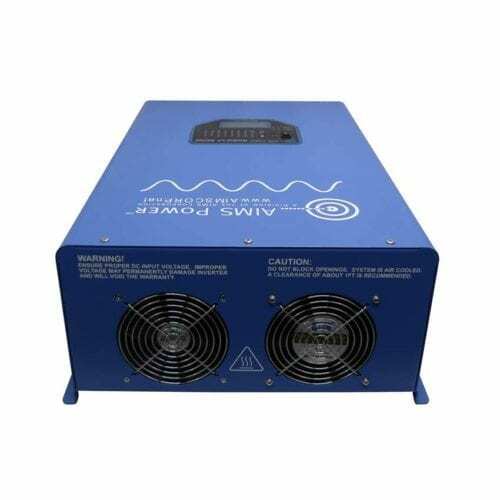 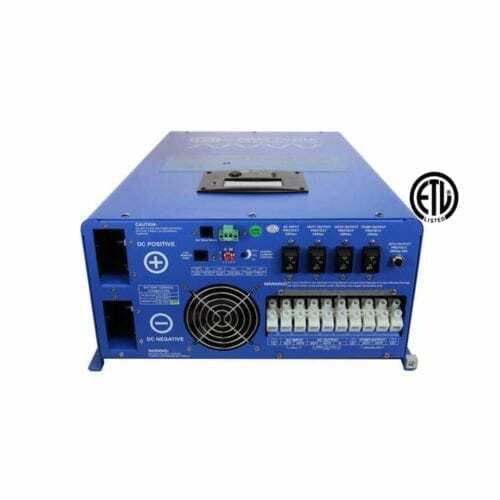 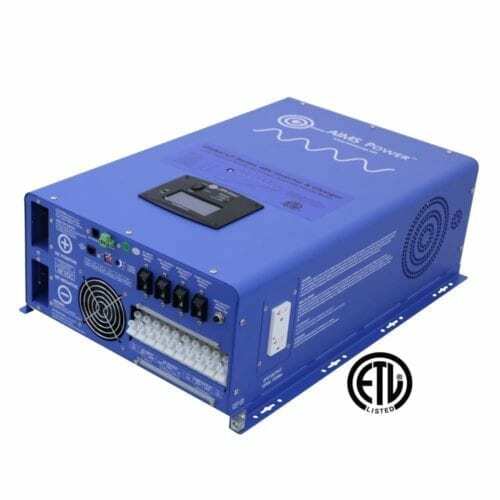 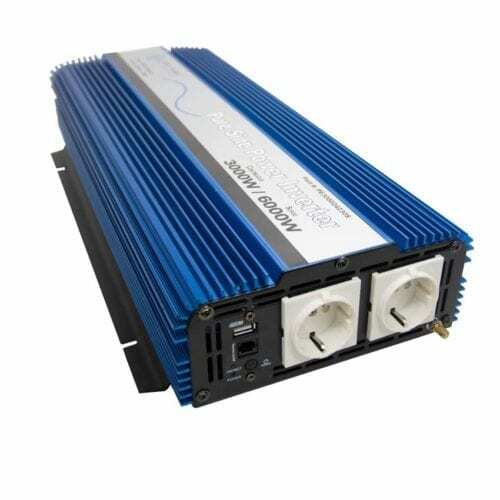 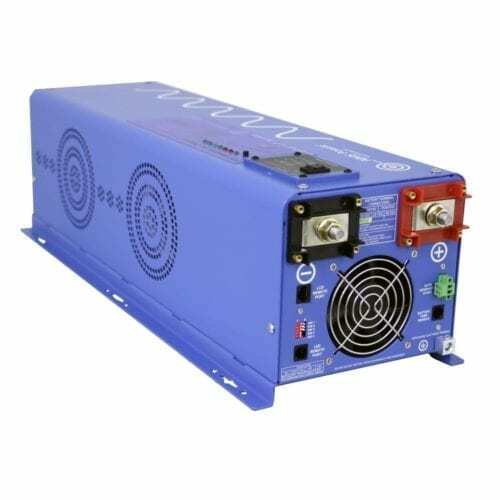 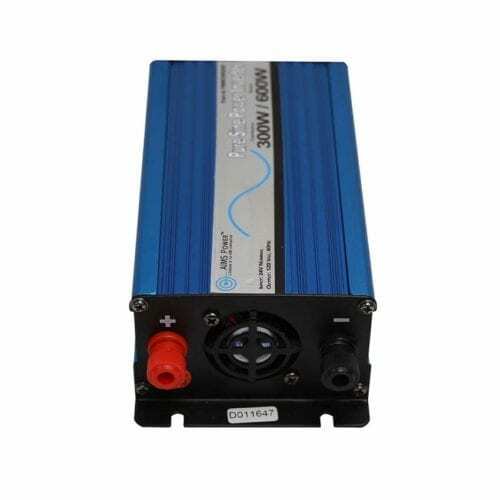 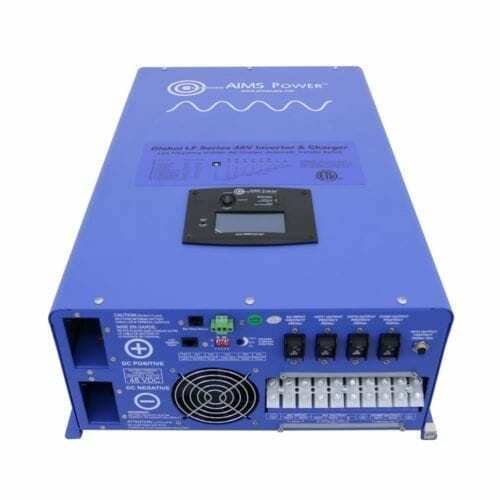 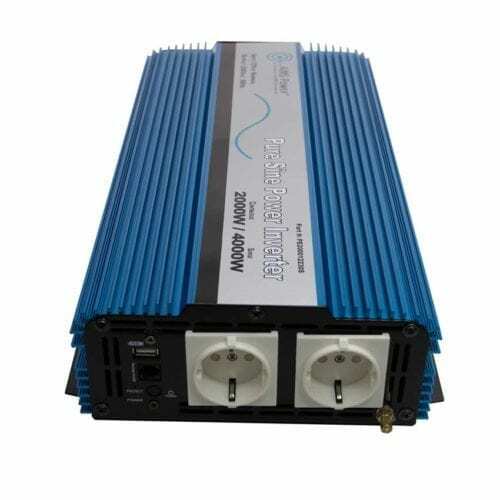 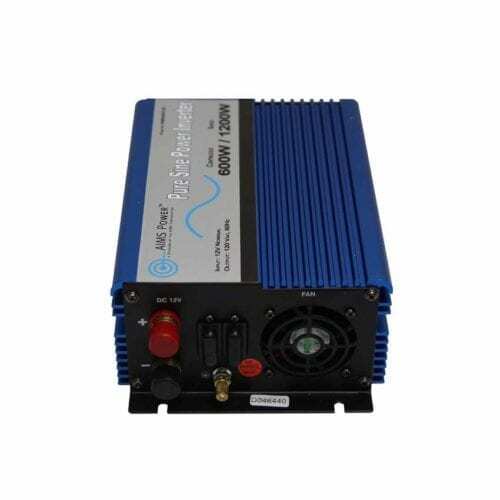 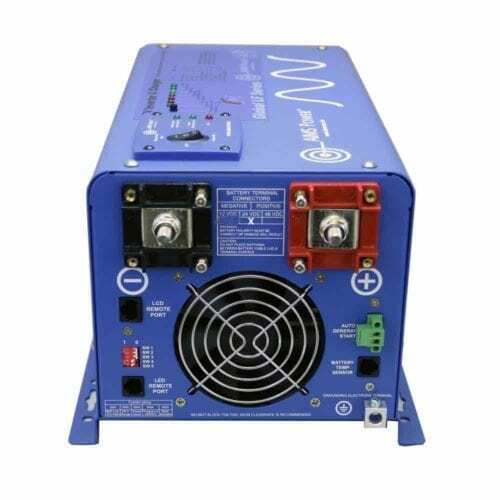 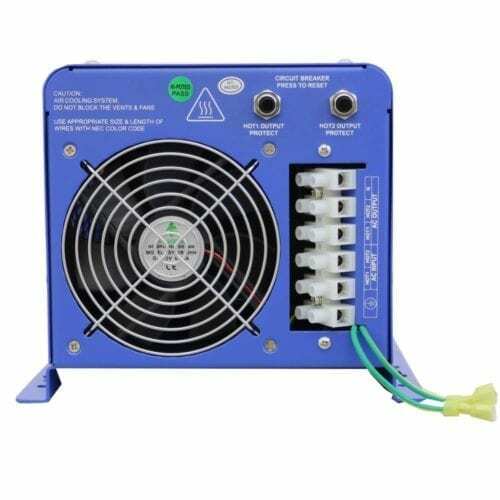 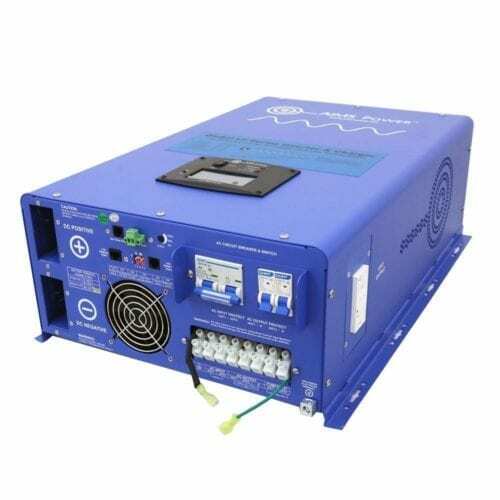 Pure sine inverters that are ideal for sensitive equipment, modified sine inverters for all-around use and square wave inverters for lighting and heating applications are also available. 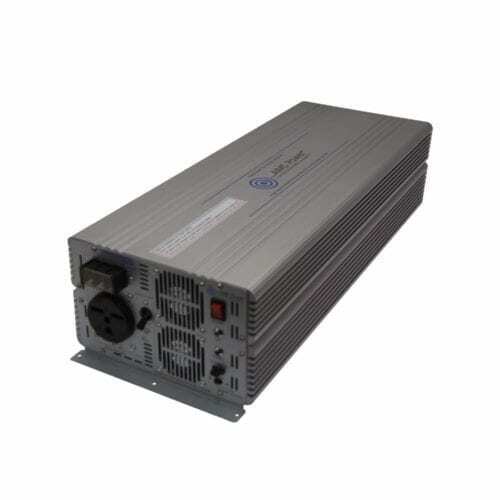 Power outputs run as high as our massive 12,000-watt international inverters that have split-phase power to run an entire house or job site. 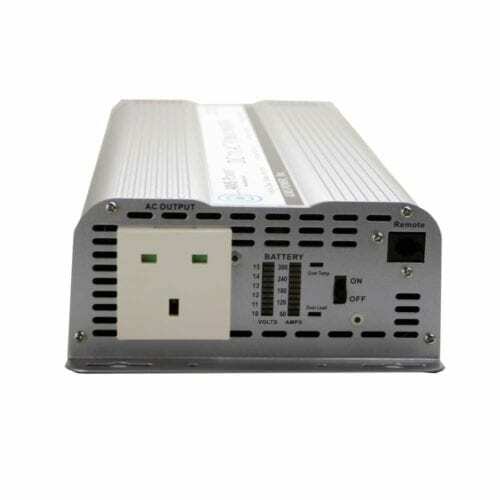 But you can also get small 300-watt inverters that are enough to handle essential equipment such as computers, appliances and medical devices. 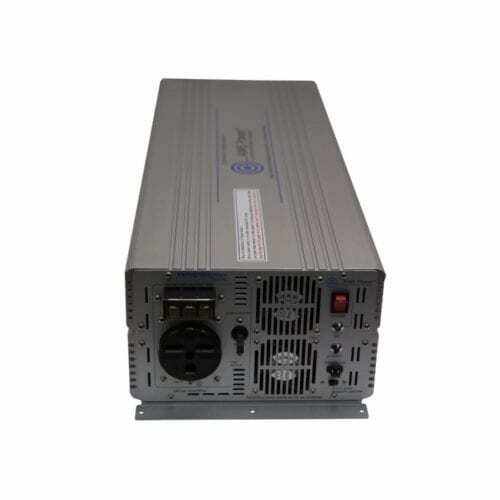 Having an inverter is vital for being able to get important work done during blackouts, on remote construction sites or other places where an AC grid isn’t available. 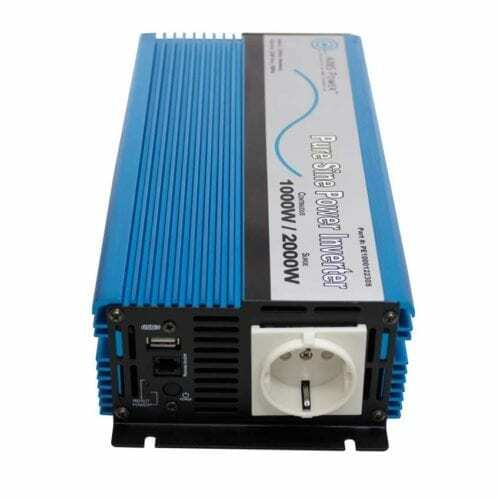 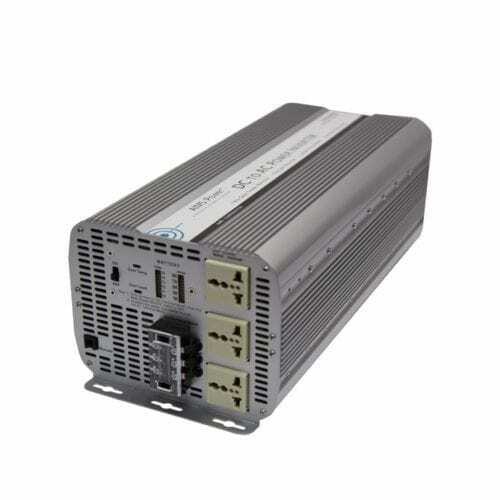 Just connect an international power inverter to your generator or car battery and you’ll have reliable AC power from London to New Zealand. 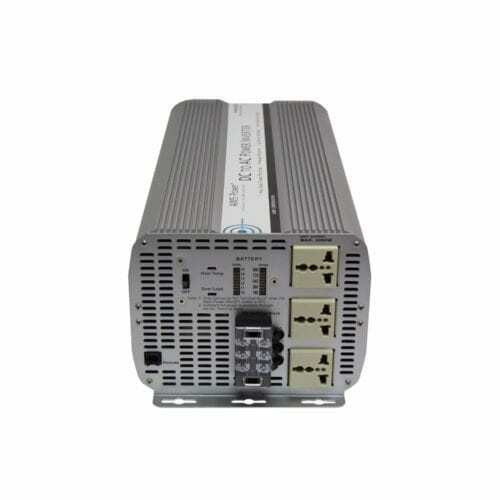 Many of our modified sine and pure sine inverters are ETL certified for the latest UL standards, so you know you’re getting a device that’s proven to work. 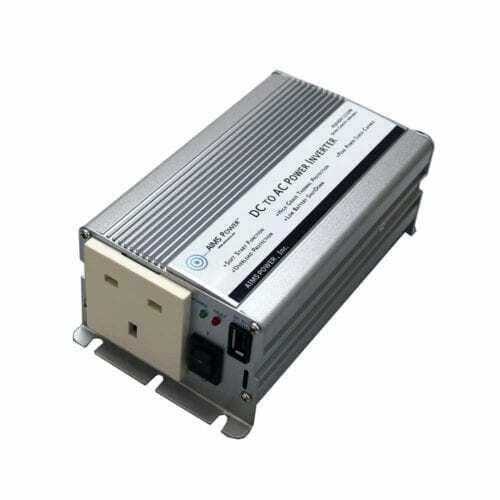 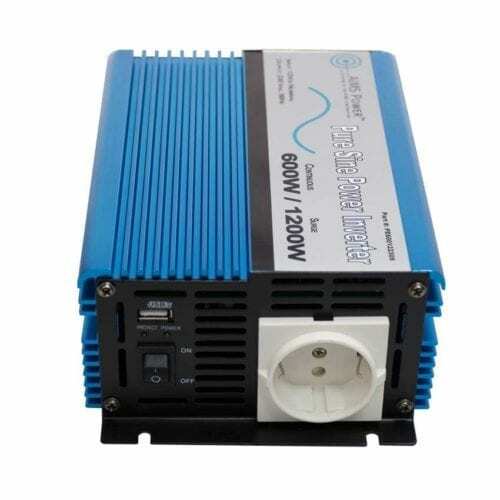 We also sell used and refurbished inverters that work as good as new but come at a huge discount. 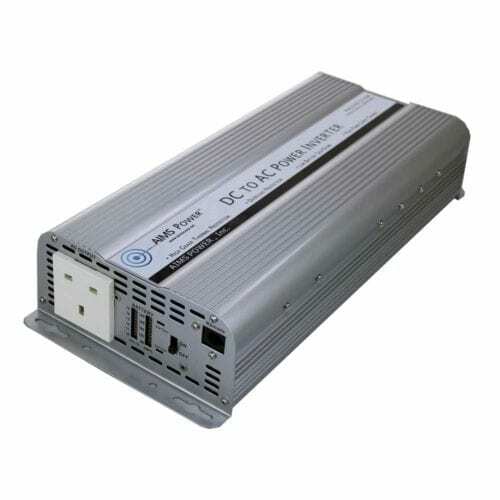 International customers can call us at 7755-851-4100 to learn more about inverter options for their needs.